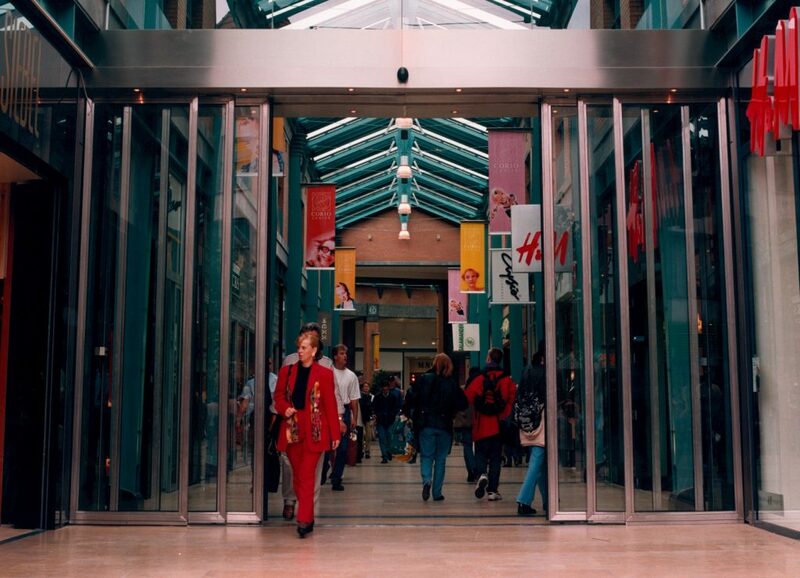 Differentiating the consumer offering, with a focus on experience and convenience are recurrent cases for shopping centres. 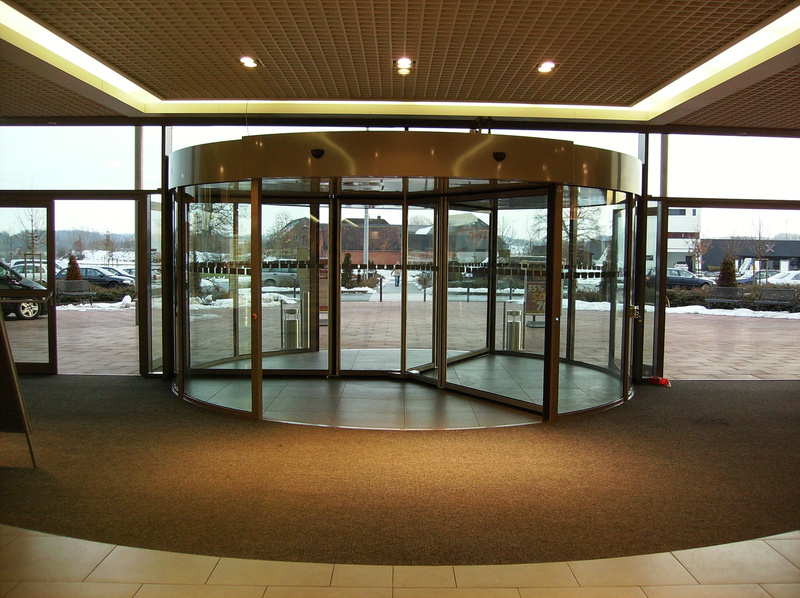 Successful exploration of new formats and commercial real estate opportunities starts with the entrance. 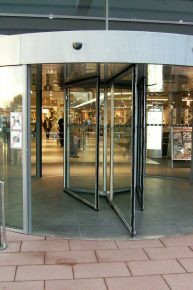 Large variety in the customers visiting shopping arcade require representative, high capacity, inviting and 100% reliable entrances. 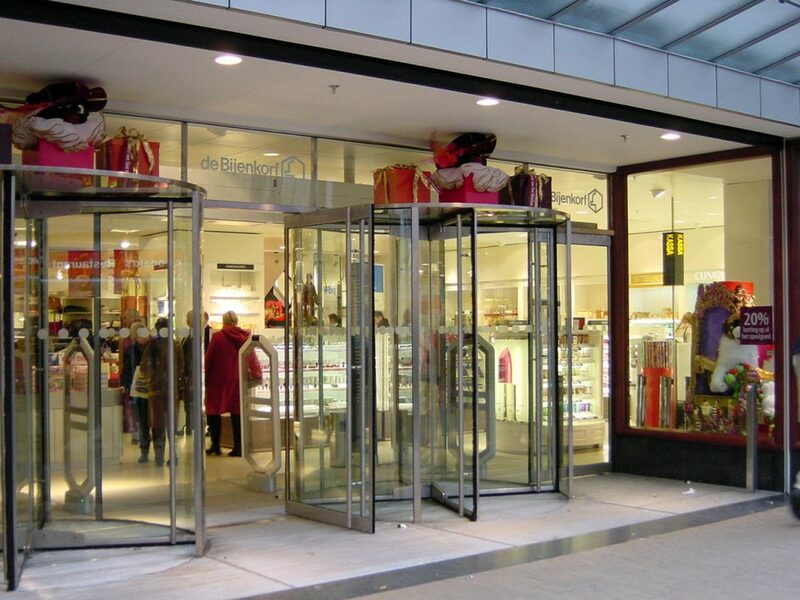 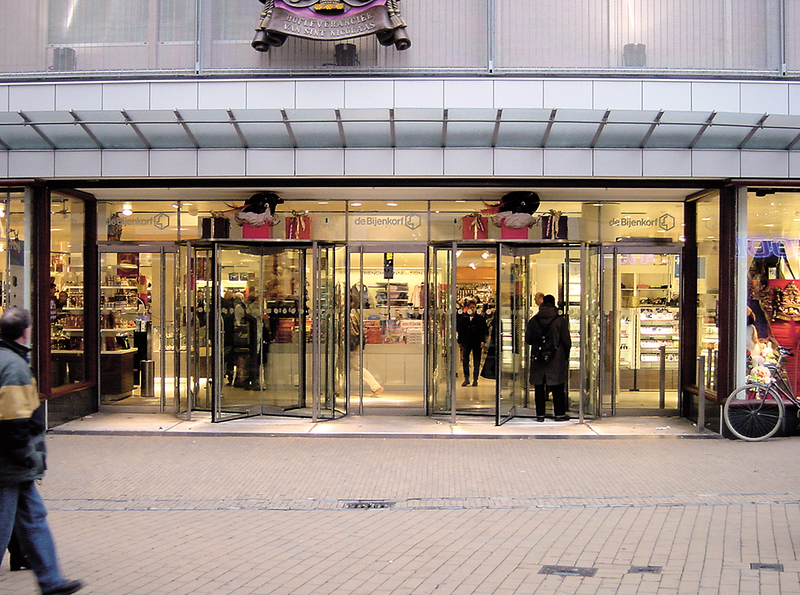 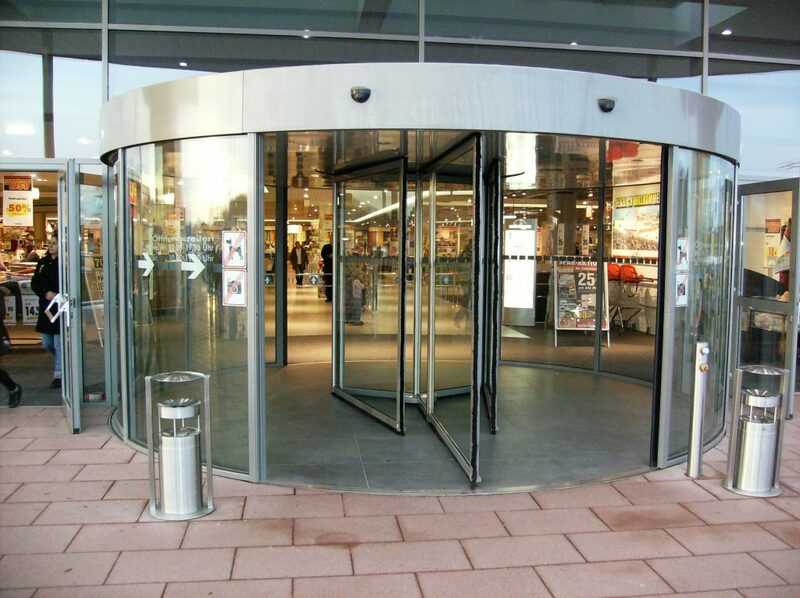 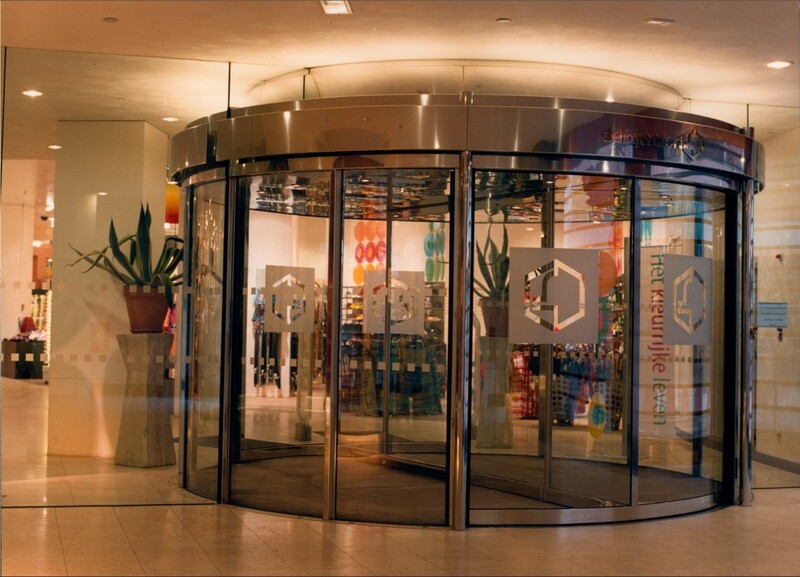 Bauporte offers exclusive entrance solutions for shops, shopping malls and retail. 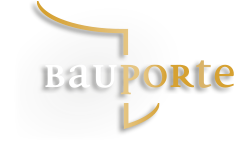 Through the use of our high-quality materials in every type of design Bauporte offers a unique look and feel together with reliability. 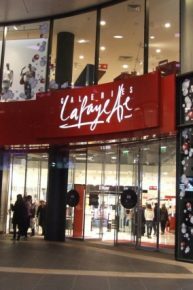 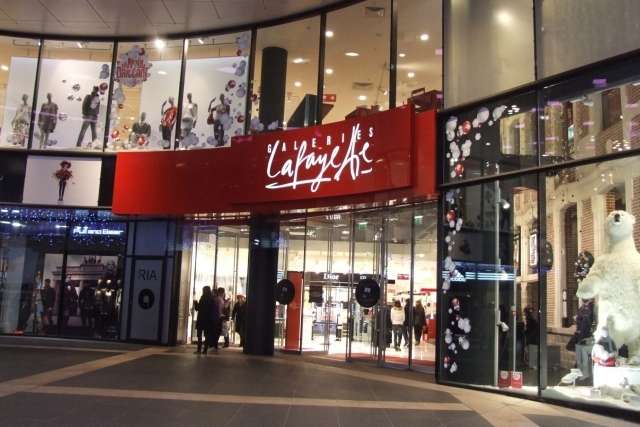 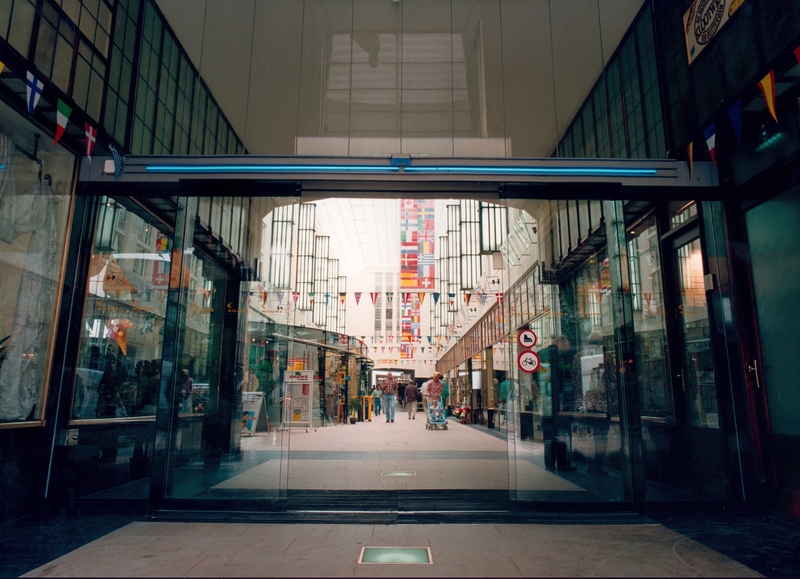 Prestigious stores, for clients like Esentai Mall, Zurbrüggen, Haussmann, Bijenkorf, Heuvel or Gallery Lafayette, are equipped with state of the art Bauporte design entrance solutions. 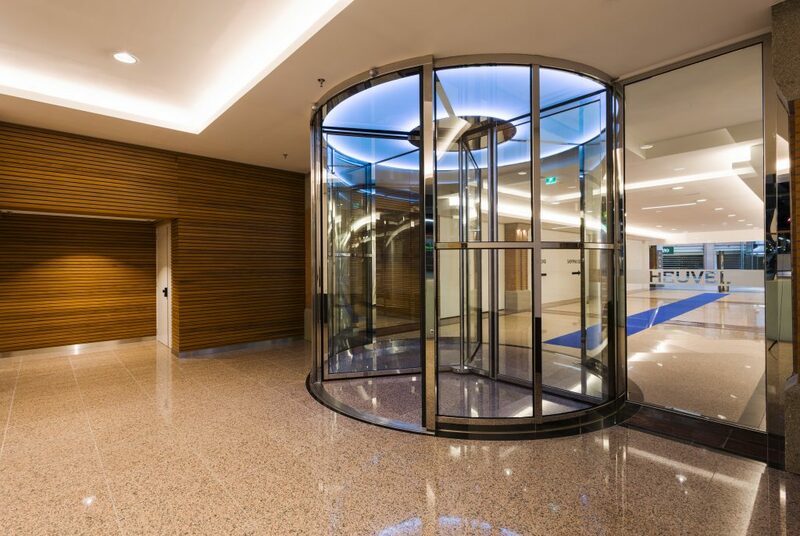 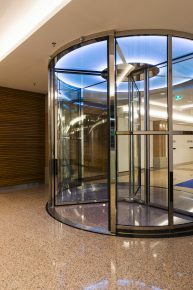 It is obvious that Bauporte can make a difference in both experience and comfortable entrances for commercial property.